Since BlenderRenders has been acquired by RenderStreet, all inquiries should be directed to RenderStreet’s customer support. In order to get in touch with them, please go to their site and use the contact form there. 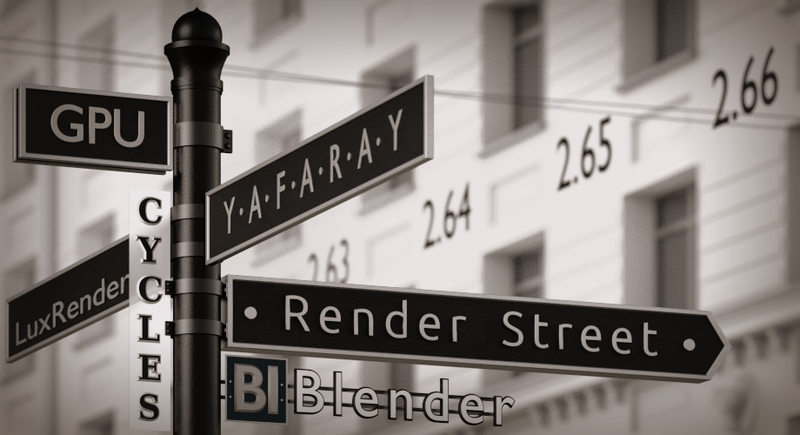 If you need to contact BlenderRenders previous owners, please get in touch with RenderStreet’s support as well and your inquiry will be forwarded to them.